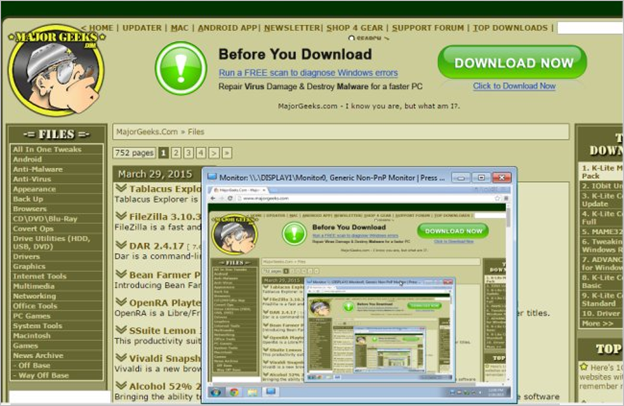 Mind the PUP: Top download portals to avoid; 62% of the Top 50 Download.com applications bundle toolbars and other PUPs; How to Clean Crapware From a New PC; The easy answer to the laptop vs. desktop question; 10 Chrome extensions for streamlined, sped-up productivity; Apple Watch knockoffs hit Chinese shelves; 6 Things to Know About Your Work Email Rights; Apple launches public beta for iOS 8.3; Windows 8.1 tablet priced at $48; CryptoLocker look-alike searches for and encrypts PC game files; Use free e to ensure your Android device is charging properly; Microsoft to introduce Skype for Business on March 18; This USB Drive Can Nuke A Computer; How to break into the mobile app business with little cash and no programming skill; 7 Signs You’re Not Getting Enough Sleep; Rovio Launches New Bubble Shooter, Angry Birds Stella POP; SoftPerfect WiFi Guard (free). How to Clean Crapware From a New PC – A new Windows PC typically comes pre-installed with shovels full of crapware you don’t want. Here’s how to deal with it. The easy answer to the laptop vs. desktop question: Use a docking station – You can have the power, upgrade options, and ergonomic advantages of a desktop without sacrificing the portability of a laptop. Don’t Pull a Hillary: 6 Things to Know About Your Work Email Rights – Let us begin this discussion by first acknowledging the following: As an employee, you have entered into an agreement to rent your brain and body to a company in return for a salary. Your HR department may attempt to sugarcoat this sad fact of adulthood with free coffee in the break room or the occasional “Taco Tuesday,” but you are essentially just a replaceable tool your company uses to create a product or provide a service. It is therefore in your company’s interest to get as much out of their tools (i.e. you) as possible. And that often takes the form of monitoring of your digital behavior. Unfortunately, there aren’t a lot of universal hard-fast rules regarding privacy and employment. 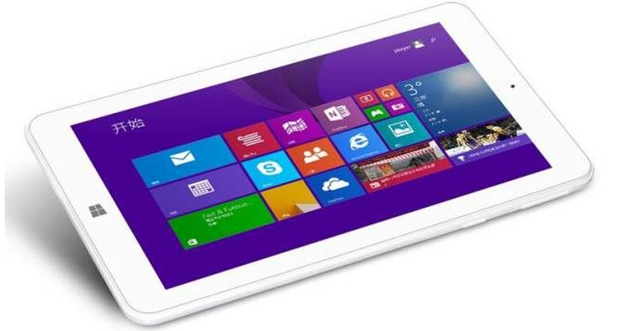 Windows 8.1 tablets hitting new lows, MOMO7W 7″ Windows 8.1 tablet priced at $48 – The device, which comes from China (to no surprise), is right at the bottom of the low-end tablets and features a 7-inch, 1024 x 600 pixel display, 1GB of RAM. 16GB, HDMI out and SD card slot, and is powered by an Intel Atom Bay Trail processor. 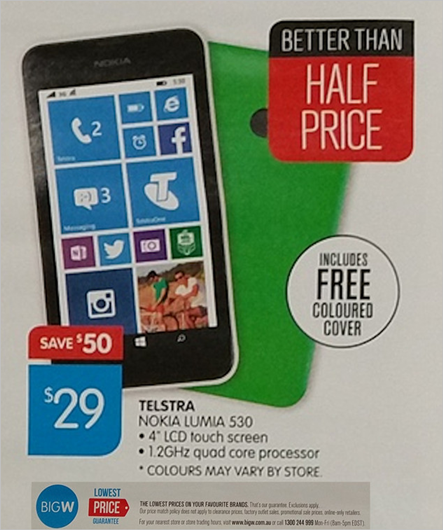 Just like the other entry level tablets, this one comes with a 1-year subscription to Office 365 which means for less than the price of a stand-alone sub, you can get a tablet too. Microsoft currently charges $99 for a one year subscription to Office 365. Apple Watch knockoffs hit Chinese shelves – If you are unable to afford a real Apple Watch, knockoffs from China are another option — and they also claim to be more “functional” than the original ones they imitate. 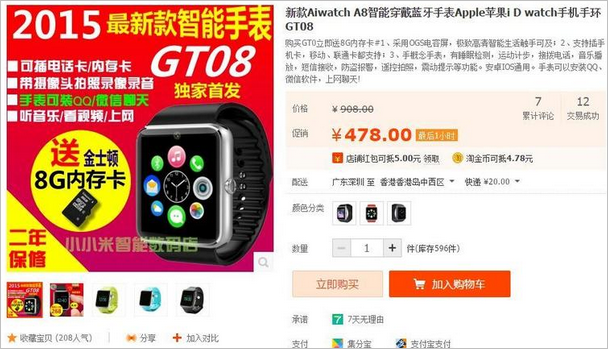 One lookalike that’s already for sale on Alibaba’s e-commerce website Taobao.com, the “Airwatch A8 smart wearable watch”, looks hardly any different from the Apple Watch. But its functionality is more diverse. The “latest smartwatch in 2015”, as described by the seller, runs Android OS, can take photos and shoot video, and uses a SIM card for independent voice calling. 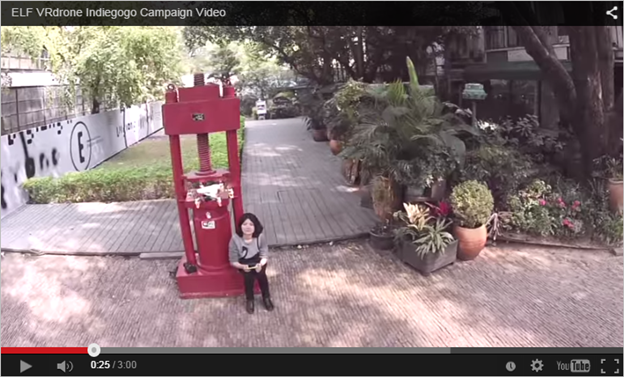 It also comes preinstalled with popular Chinese apps like WeChat and QQ. The watch, which connects to iPhones as well as other Android-based smartphones via Bluetooth, is only priced at 478 yuan ($76). The official retail price for an Apple Watch Sport (38mm) is 2,588 yuan ($413) in China; five times more than the knockoff’s price. 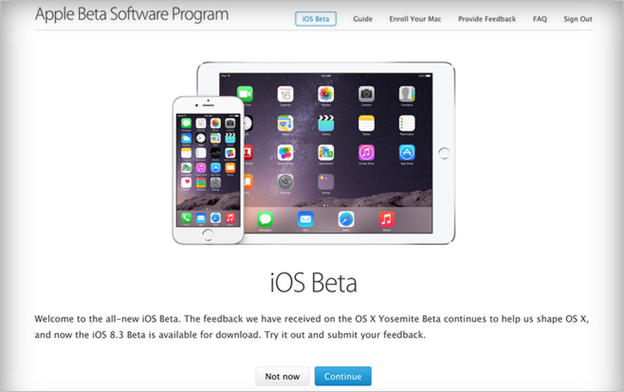 Apple launches public beta for iOS 8.3 – For the first time ever, Apple is inviting regular users to test out an upcoming iOS update. The company has launched a page where interested iPhone owners can sign up to trial iOS 8.3 before it’s released to all consumers later this year. Apple’s signup page, pictured above, suggests it’s gained valuable feedback by running a public beta of OS X on the desktop, and now it’s extending the program to cover iOS as well. 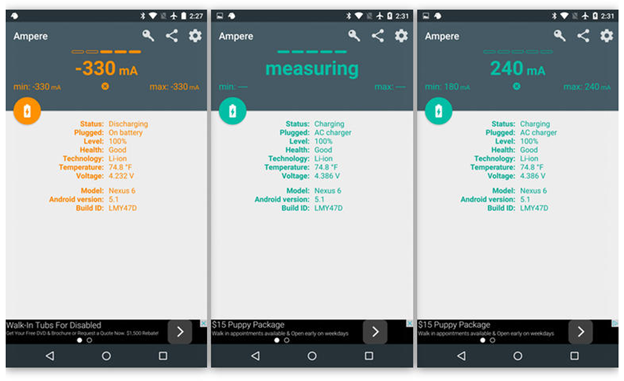 Use Ampere to ensure your Android device is charging properly – Ever wonder if the USB cable or the AC adapter included with an Android device is faulty? 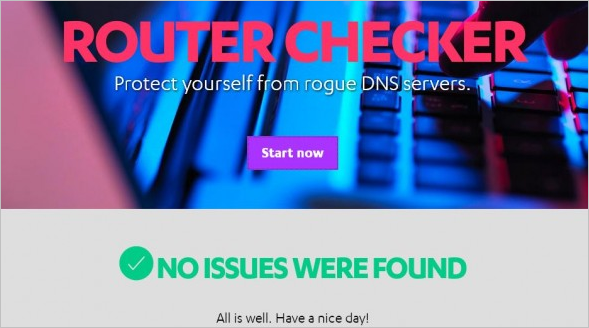 Well, now you can check. 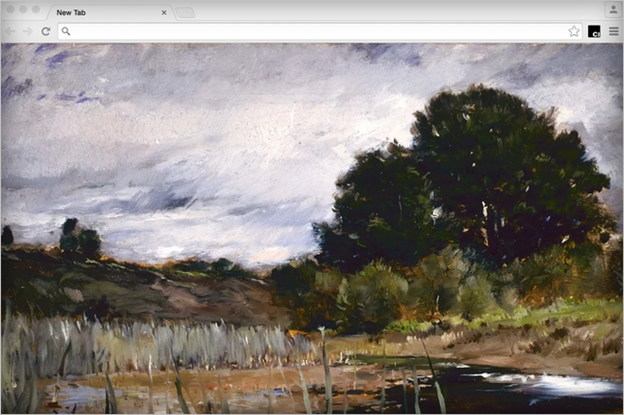 Google releases Chrome extension that replaces blank tabs with works of art – Tired of staring at a white screen every time you open a blank tab in Chrome? 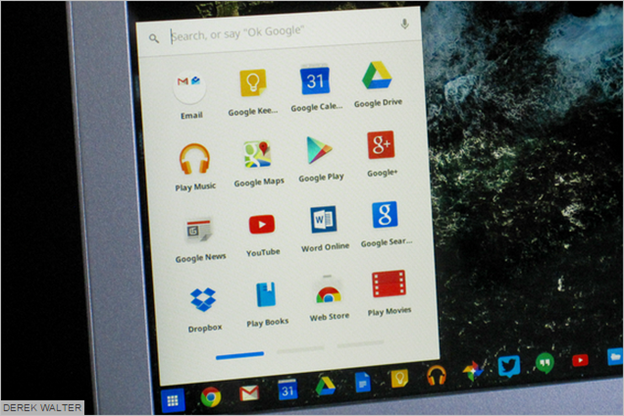 Google has released a new extension that replaces Chrome’s utilitarian new tab screen with classic works of art. The extension can either be set to give you a new artwork each day or a new artwork each time you open a tab, all displayed in a way that covers the entirety of the screen. How to break into the mobile app business with little cash and no programming skill – Summary:Think you can make a bajillion dollars creating an app? David Gewirtz shows you how to get started. He doesn’t guarantee you’ll make any money, but with this step-by-step guide, at least you’ll know where to begin. Patch Flash now: Google Project Zero, Intel and pals school Adobe on security 101 – Hot on the heels of Microsoft’s Patch Tuesday release, Adobe has published security fixes for its Flash Player browser plugin. The March 12 update for the internet’s screen door addresses 11 CVE-listed vulnerabilities. Adobe is listing the patch as a top deployment priority for Windows, OS X and Linux systems. Among the flaws are nine remote-code execution holes, which could be exploited to install malware or take control of a vulnerable system. Adobe said it has not received any reports of the flaws being targeted in the wild thus far – but we all know hackers love seizing these bugs to catch out people who haven’t updated. Mind the PUP: Top download portals to avoid – We recently researched how many potentially unwanted programs (PUPs) come with the 50 most popular applications on Download.com. Since the results were quite disturbing, we decided to look into the habits of other popular download portals to see if they are any better, or whether it’s better to avoid download portals altogether. Most of them claim to have “clean and safe downloads” and many portals express this on their website. However, trusting any download portal at all is becoming a difficult task for most people due to the rapid growth of bundled PUPs and the software reviews on the sites that often don’t seem objective. 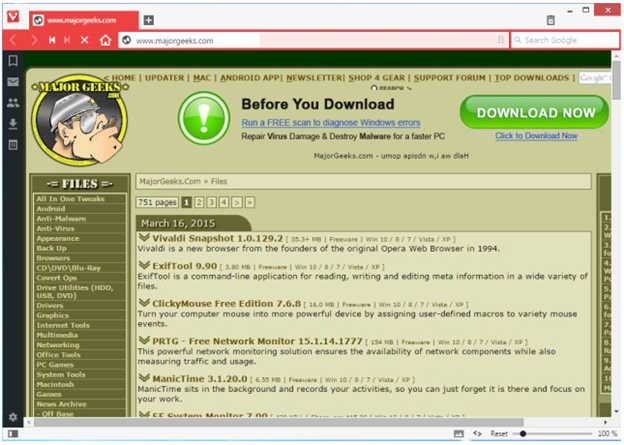 We looked into the ten most popular download portals, downloaded their top ten most popular applications to see how many toolbars, adware, homepage hijackers and other PUPs come with them to see how clean and safe they really are. 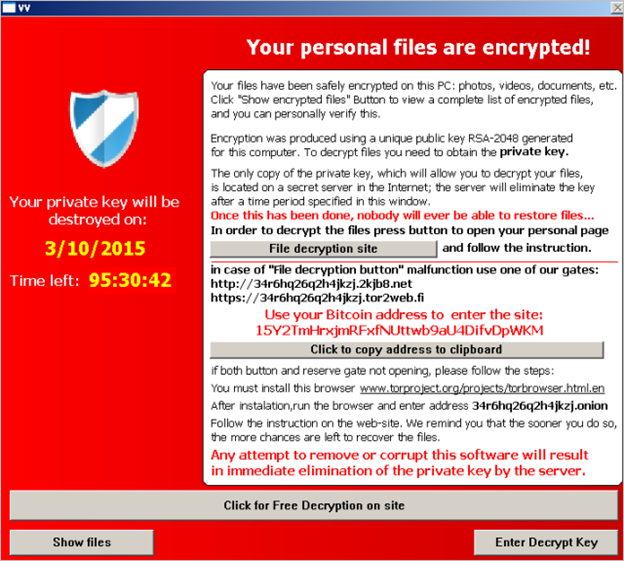 CryptoLocker look-alike searches for and encrypts PC game files – Crypto-based “ransomware” has become a lucrative business for cybercriminals. Since the arrival of CryptoLocker on the scene last year, a number of copycat malware packages have appeared to compete in the cyber-extortion market, encrypting victims’ photos and other personal files with a key that will be destroyed if they don’t contact the malware’s operators and pay up. Recently, a new variant has emerged that seeks to raise the stakes with a particular class of victim by specifically seeking out files related to a number of popular PC games, as well as Valve’s Steam gaming platform. This USB Drive Can Nuke A Computer – Do not ever use a random USB flash drive. There are plenty software exploits that can ruin your computer or life. And with this flash drive, it can physically destroy your computer by blasting a load of voltage to the USB controller with negative voltage. Think Wile E. Coyote and an ACME Human Cannon. BOOM! Apple Pay potential security concerns emerge – Summary:A new report suggests that a lapse in verification between banks and Apple Pay allows identity thieves to use CVVs hacked from online stores to link stolen credit card data to an Apple Pay mobile wallet. Yes, Asus cheated: The FCC fined the router maker last year – In the FCC settlement, which you can read here, Asus “admits that its marketing of these intentional radiators violated the Commission’s rules.” The violations, as it turned out, weren’t limited to Asus routers. They also involved the Asus Eee Pad Slider SL101, certain wireless routers, and related wireless products, such as Wi-Fi bridge/range extenders and wireless adapters, according to the FCC Enforcement Bureau. The settlement states that these devices emit radio frequency radiation that’s out of compliance with the FCC’s technical requirements and could interfere with authorized communications. Microsoft to introduce Skype for Business on March 18, replacing Lync – In a video posted on Facebook this week, Zig Serafin (Corporate Vice President for Skype Business Services) invited users to watch its keynote – which will be live-streamed on March 18 at 10:00h ET, and live-tweeted via @skypebusiness – in which the new Skype for Business product will be officially launched. Docker scoops up Kitematic for smoother Mac compatibility – Docker has acquired Canadian startup Kitematic, maker of an open-source tool by the same name that makes it easier for developers to install and run Docker on Mac computers. Now a Docker product, the Kitematic tool remains open source and free, said Docker founder and CTO Solomon Hykes. Terms of the deal were not disclosed. Kitematic’s staff of three will join Docker’s team in San Francisco. Ericsson unplugs 2,200 more staff – Ericsson’s move to focus on software is to hit another 2,200 jobs in Sweden, the telco vendor has announced. The cuts focus on roles in R&D and supply, the company’s statement says, but admin and sales roles will also be affected, along with external consultants. The vendor says R&D remains important, but reducing the number of product lines in its key market provided the impetus for slimming down in the home territory. Lyft gets a lift with $530 million funding round – Lyft has raised $530 million in a new round of funding led by Japan-based e-commerce giant Rakuten. The new round brings Lyft’s total venture investment since its founding in 2012 to more than $860 million. In its announcement Wednesday, Lyft didn’t say what valuation its funding round was based on, but The Wall Street Journal, which earlier reported on the news, says the cash infusion came on a valuation of more than $2.5 billion. Video Game Industry Enjoys Big Month – The video game industry had a terrific February with games, hardware, and accessories all enjoying sales increases for combine sales of $956 million for the month, the NPD Group reported Thursday. Growth in all three categories amounted to an 8 percent year-over-year sales increase from the same month a year ago, NPD analyst Liam Callahan said. 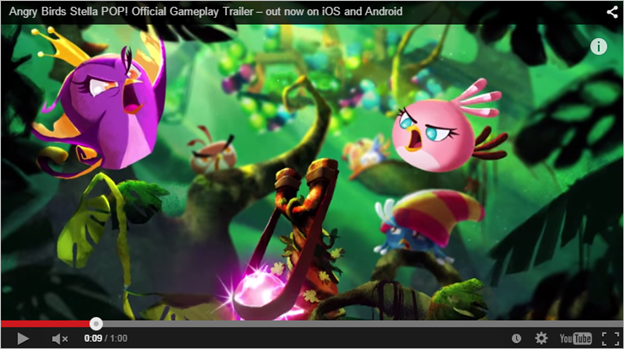 Rovio Launches New Bubble Shooter, Angry Birds Stella POP! – Get your slingshots ready, Angry Birds fans. Your favorite pink bird Stella is back for another adventure. Rovio on Thursday launched Angry Birds Stella POP!, a new puzzle game for iOS and Android devices, which marks the flock’s first foray into the bubble shooter genre. The game takes all the feisty characters from Angry Birds Stella on a journey of strategic bubble matching and popping. 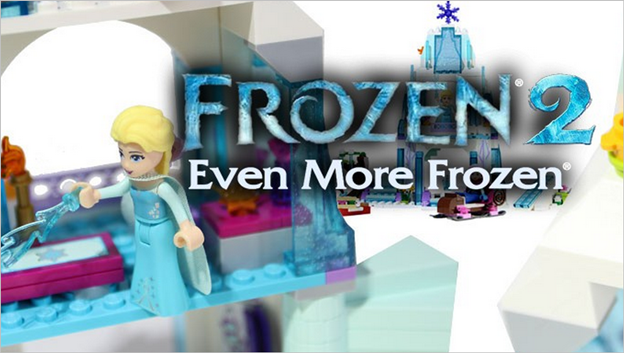 Frozen 2 announced by Disney – It’s officially time to start preparing for Frozen 2. While Elsa hasn’t confirmed her return to the role, Olaf and Anna have – Disney has confirmed that development is really, actually underway. This comes after denial from directors / writers Jennifer Lee and Chris Buck suggesting that there’s no sequel – none so far – now Disney has confirmed the inevitable. This bit of information came in the same Disney shareholders call that gave us information about Star Wars VIII and Star Wars Rogue One, two more full-powered Star Wars movies on the way. Titanfall’s sequel won’t be a Microsoft exclusive – With its giant robots and fast, approachable gameplay, the original Titanfall was a refreshing take on the multiplayer first-person shooter. 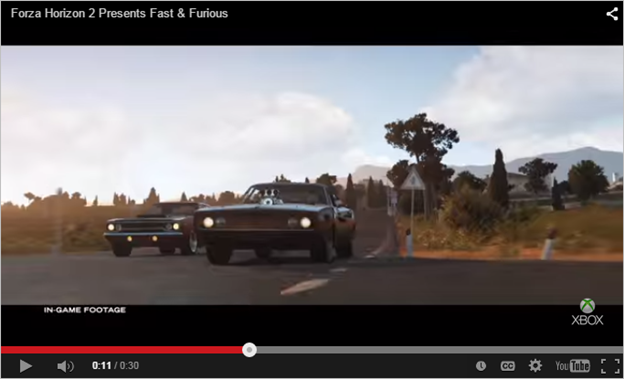 But it wasn’t available to everyone, launching exclusively on Microsoft platforms including the Xbox One, 360, and PC. That’s about to change: IGN reports that the sequel will be coming to the PS4 in addition to the PC and Xbox One. 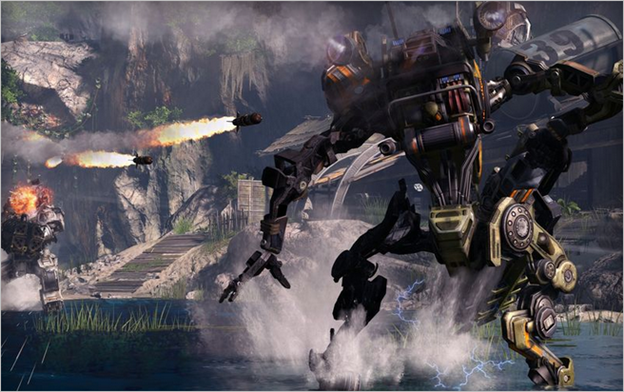 “It’ll be multiplatform,” Respawn CEO Vince Zampella said. Netflix Tops Amazon as U.S. Streaming Favorite – Let’s face it, there are a lot of ways to watch video at home: TV, cable, on-demand, rentals, and of course, streaming. According to the latest stats from Nielsen, Netflix is the most popular way to stream your favorite shows and movies, with about 36 percent of U.S. households subscribing. Quite a bit behind that is Amazon Prime Instant Video at 13 percent, with Hulu Plus pulling in at just 6.5 percent. 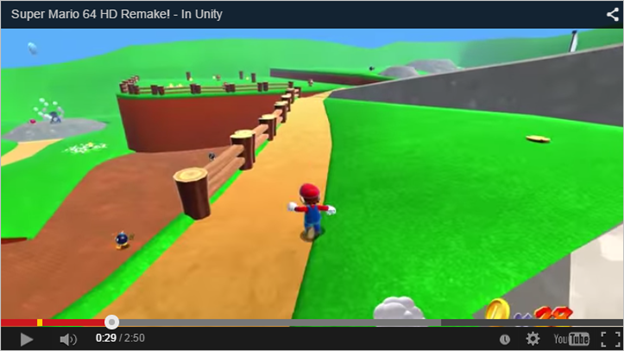 SteamOS Hits Major Milestone – Steam now boasts more than 1,000 gaming titles for Linux, and therefore, SteamOS. Everything from indie games to AAA titles are available from the service. Best yet, even more titles are regularly popping up, with 14 games launching this week alone. 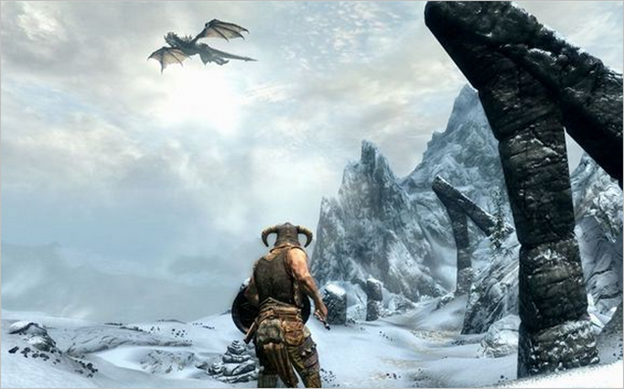 Steam launched its Linux efforts in early 2013 with just 50 games and took a year to hit 500 titles. Now the game count is at 1004 and climbs to 1835 if downloadable content like DLCs and expansion packs are included. 7 Signs You’re Not Getting Enough Sleep – There might be a hidden reason you’re so grouchy. In our seemingly always-on society, there’s great temptation to shortchange sleep. But sleep is a vital driver of every physiological system in the human body, and when we’re deprived of shuteye, health and wellbeing can suffer in myriad ways. Here, 7 signs it’s time to start heading to bed a little earlier. BBC will give every Year 7 student in the UK a free Micro Bit computer – The BBC launched a flagship initiative today that aims to get a new generation excited about technology. The Make It Digital campaign will provide students in Year 7 (that’s around 11 years old) with a small microcomputer that will allow them to learn the basics of coding. 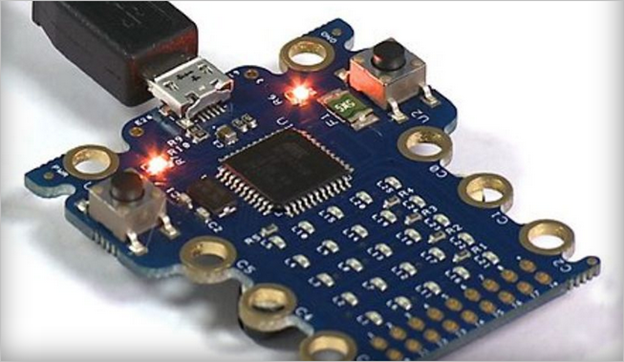 The microcomputer, nicknamed the Micro Bit, will be a standalone, entry-level coding device with an LED display that students can plug into any computer. It will be able to communicate with more advanced devices like the Arduino, Galileo, Kano, and Raspberry Pi, as well as other Micro Bits. The initiative is a response to what the BBC is calling a “significant skills shortage” in the UK’s digital fields. New Macbook parody video cuts through Apple’s reality distortion field – Apple’s reveal of the new, thinnest and lightest ever MacBook earlier this week was met with the usual “ooohs and aaahs” by the media and fans of Apple products. 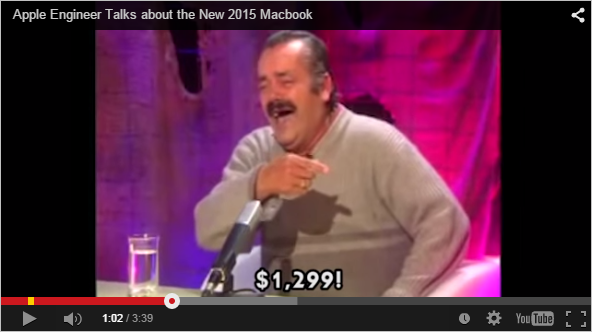 But it also managed to raise a few eyebrows, and quietly a lot of people must be thinking “$1,299 for that?” Then this parody video appeared, and it cuts right through the marketing and hits home exactly what the new MacBook is, while adding a healthy dose of humor along the way. 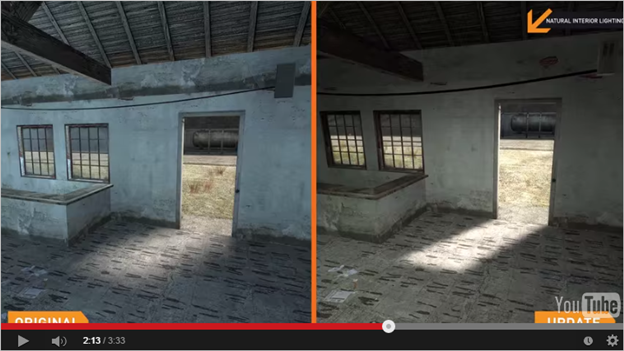 You may want to turn the sound down a little before clicking play, though. SoftPerfect WiFi Guard – SoftPerfect WiFi Guard is an essential tool for everyone running a small WiFi network and striving to keep it secure. Generally, modern WiFi networks are well protected, but there is a number of weaknesses that can compromise your WiFi password; this includes vulnerabilities in encryption and brute force attacks. As a result, someone can gain unauthorised access to your Internet and LAN, exploit them and stay unnoticed. You may think: it’s ok, who cares, I have got an uncapped plan. But what about someone reading your personal emails, stealing private information or breaking the law online while using your Internet connection? 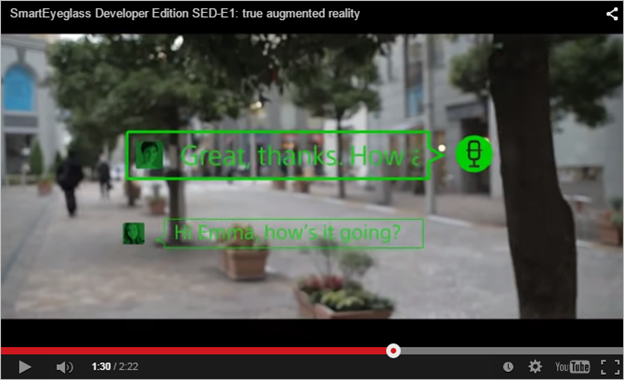 Here comes our little application that allows you to know immediately if your network is used without your knowledge. 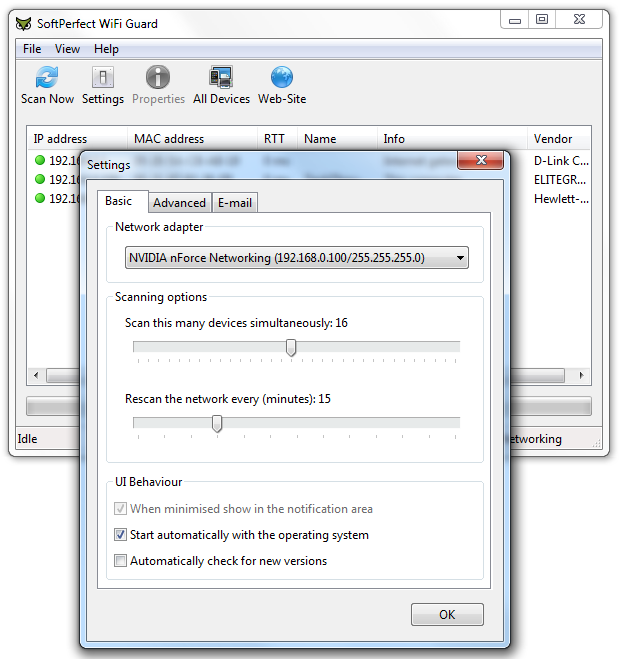 It’s a specalised network scanner that runs through your network at set intervals and reports immediately if it has found any new connected devices that could possibly belong to an intruder. Prey – Prey lets you keep track of your phone or laptop at all times, and will help you find it if it ever gets lost or stolen. 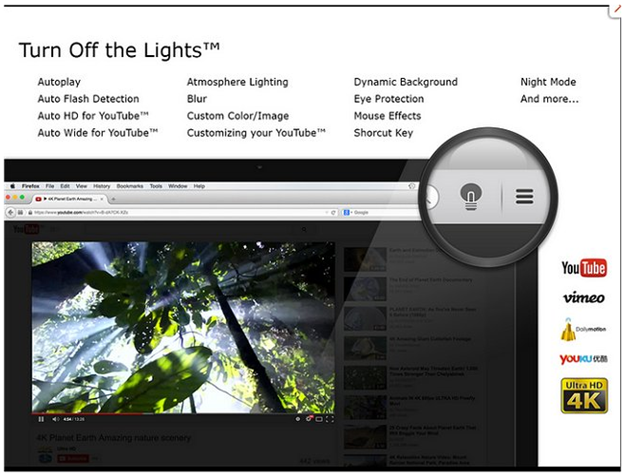 It’s lightweight, open source software, and free for anyone to use. And it just works. How it works – Basically you install a tiny agent in your PC or phone, which silently waits for a remote signal to wake up and work its magic. Prey uses either the device’s GPS or the nearest WiFi hotspots to triangulate and grab a fix on its location. It’s shockingly accurate. 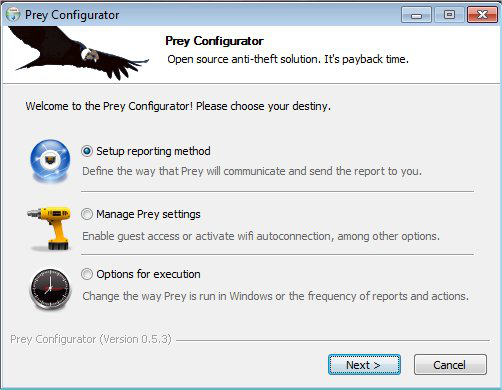 If enabled, Prey will attempt to hook onto to the nearest open WiFi hotspot when no Internet connection is found. Prey has very few dependencies and doesn’t even leave a memory footprint until activated. We care as much as you do. Take a picture of the thief with your laptop’s webcam so you know what he looks like and where he’s hiding. Powerful evidence. Grab a screenshot of the active session — if you’re lucky you may catch the guy logged into his email or Facebook account! Hide your Outlook or Thunderbird data and optionally remove your stored passwords, so no one will be able to look into your stuff. Fully lock down your PC, making it unusable unless a specific password is entered. The guy won’t be able to do a thing! Get a complete list of your PC’s CPU, motherboard, RAM, and BIOS information. Works great when used with Active Mode. Prey can check its current version and automagically fetch and update itself, so you don’t need to manually reinstall each time. Cory Doctorow: Technology should be used to create social mobility – not to spy on citizens – Why spy? That’s the several-million pound question, in the wake of the Snowden revelations. Why would the US continue to wiretap its entire population, given that the only “terrorism” they caught with it was a single attempt to send a small amount of money to Al Shabab? One obvious answer is: because they can. Spying is cheap, and cheaper every day. Many people have compared NSA/GCHQ mass spying to the surveillance programme of East Germany’s notorious Stasi, but the differences between the NSA and the Stasi are more interesting than the similarities. Spying, especially domestic spying, is an aspect of what the Santa Fe Institute economist Samuel Bowles calls guard labour: work that is done to stabilise property relationships, especially the property belonging to the rich. The amount a state needs to expend on guard labour is a function of how much legitimacy the state holds in its population’s reckoning. A state whose population mainly views the system as fair needs to do less coercion to attain stability. People who believe that they are well-served by the status quo will not work to upset it. States whose populations view the system as illegitimate need to spend more on guard labour. How Easy It Is To Spy These Days, In One Graphic – Ashkan Soltani, a privacy and security researcher who has been working with the Washington Post on the Snowden files, has published a graphic that illustrates how technology has greatly reduced the barriers to performing surveillance. Soltani included the graph in a paper published in the Yale Law Journal that explores how this situation erodes Americans’ privacy protections under the Fourth Amendment and what can be done to protect them. The cost comparison involves the several location surveillance techniques of physical pursuit by foot and in vehicles, location tracking using a radio beeper, a GPS device, or a cell phone. Tracking a suspect using a GPS device is 28 times cheaper than assigning officers to follow him. 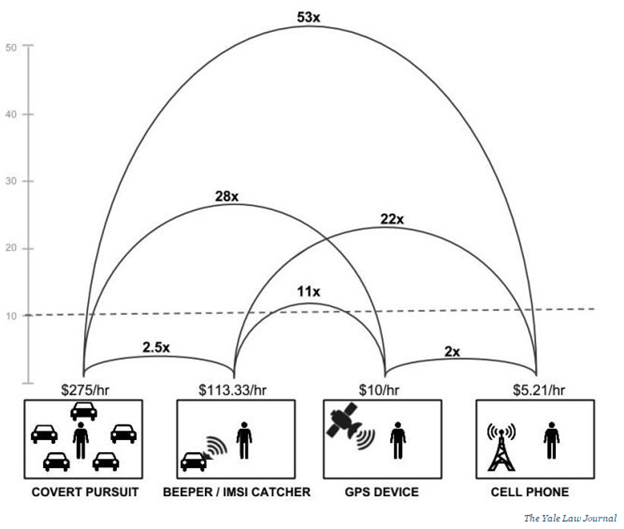 Tracking a suspect using cell phone data is 53 times cheaper than physical covert pursuit. Tracking a cell phone is twice as cheap as using a GPS device. U.K. Parliamentary Inquiry Calls For New Legal Framework To Govern Spy Agencies – In a report published today, the U.K. parliament’s Intelligence and Security Committee has called for a new single act of Parliament to govern how domestic spy agencies operate with the aim of improving transparency and public trust. It dubs its report “an important first step towards greater transparency”. The committee claims to have found no evidence of U.K. government agencies seeking to circumvent the law, but does flag up what it says is a “lack of clarity in the existing legislation” — pointing to this as having “fuelled suspicion” about agencies’ activities.